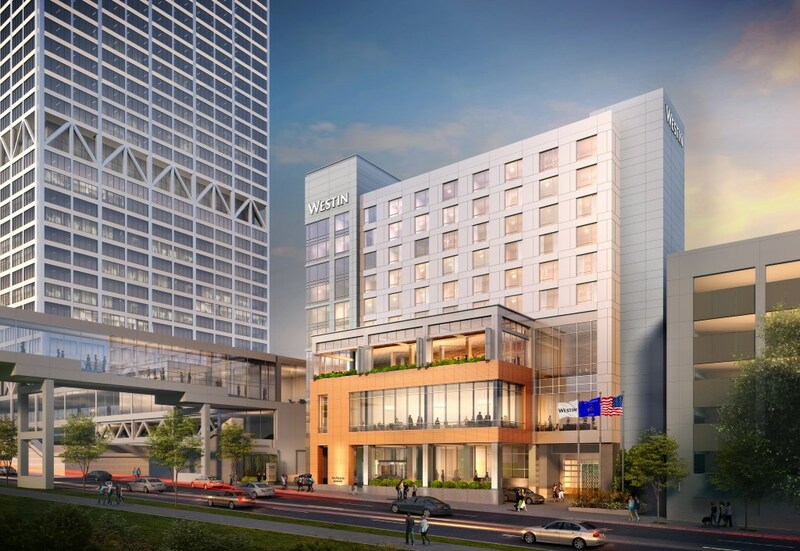 Hotel management firm involved in management of the Commerce Building/SpringHill Suites Marriott Milwaukee and Milwaukee Marriott Downtown. 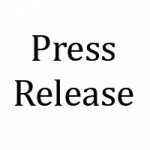 Recent Press Releases Referencing White Lodging Services Corp. 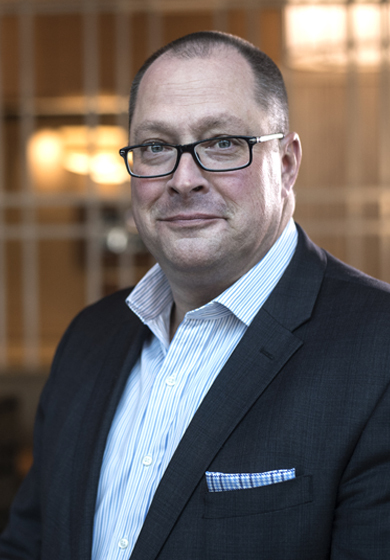 In his new role, Collins will oversee the Milwaukee Hotel Collection, which includes The Westin Milwaukee, Milwaukee Marriott Downtown and SpringHill Suites by Milwaukee Marriott Downtown.